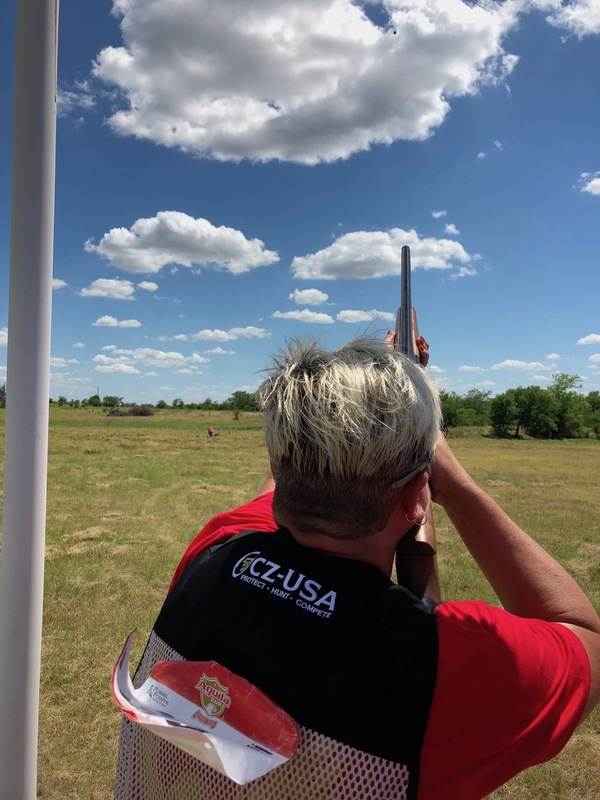 I first started shooting sporting clays as a way to improve my aerial clay shots in 3–gun. Around the same time, I also fell in love with wingshooting after going on a chukar hunt. Now, a few years later, I have my custom CZ–USA shotgun on order and I’m ready to up my sporting clays game. If you’re like me, prior to heading out and trying a new sport, I like to do a little research. Let me save you some time. 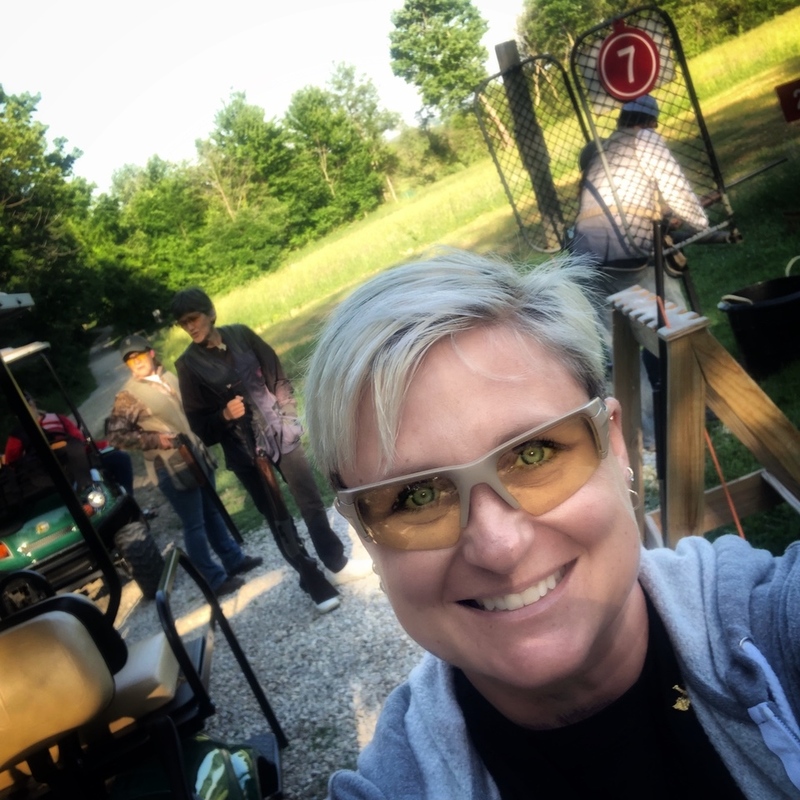 Here’s what I’ve found as a beginner’s guide to shooting sporting clays. Sporting Clays is the closest thing to actual field shooting of all shotgun sports. It dates back to the early 1900s in England when trap shooting used live pigeons. With the invention of clay targets, the sport saw varying distances, target sizes, trajectories and angles being introduced. 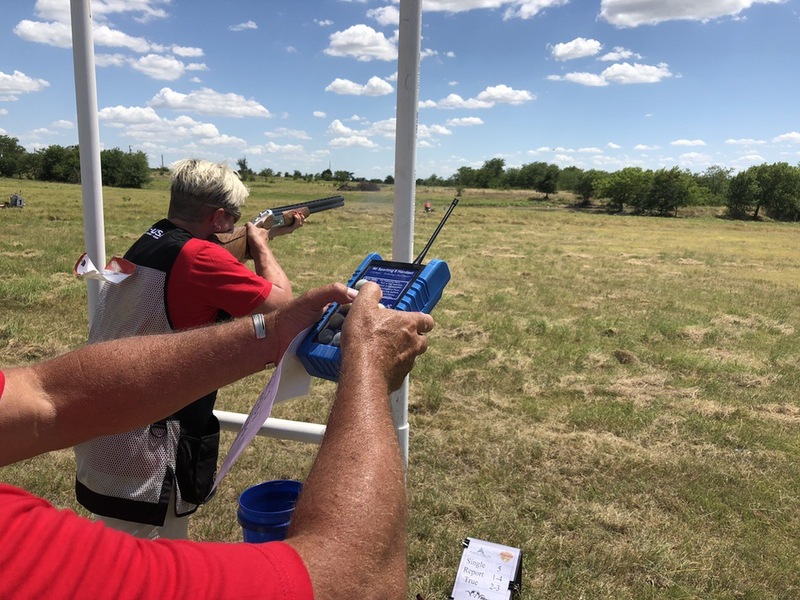 Eventually, sporting clays courses offered targets designed to represent hunting, such as dropping ducks, flushing pheasants, high–flying geese, crossing pigeons, bolting rabbits and other upland birds. Clay targets are round, dish–shaped and vary in size from 60mm to 108mm. Although they usually come in orange and black, there also are other colors, including pink, white and lime green. Six different types of clay targets may be found on a sporting clays course. Rabbit – A thicker, but standard 108mm diameter flat target in the shape of a wheel designed to roll along the ground. Mini – At 60 mm in diameter, these targets are fast at the beginning, but rapidly lose their momentum because of lighter overall weight. Pro – A diameter 70mm and faster than a midi and doesn’t slow down like a mini. Midi – Diameter of only 90 mm; these targets are faster than the standard types in the early part of flight. Battue – A wafer thin, flat target measuring 108mm in diameter, it flies very fast and falls off very rapidly. Squad – A group of shooters who shoot a round of clays. Stand – The position from where the shooter fires her shots. Trap – The machine that launches the clay into the air. No bird – A clay that comes out of the trap broken or defective. Single – One clay bird is thrown each time the shooter calls for the target. Following pairs – On the shooter’s call, 1 bird is launched. After a predetermined amount of time, the person operating the traps on that station will throw a second target. Report Pair – On the shooter’s call, 1 bird is launched. When the competitor fires, a second target is launched. Thus, it is launched “on the report” from the first shot. True pair – Two clays are thrown at the exact same time. Lost pair – Both clay targets are missed. Dead pair – Both clay targets are hit. Lost-dead – First target was missed, the second one hit. Dead-lost – First target a hit, second a miss. A squad arrives at their assigned first station knowing the order they are shooting. Before the first person in the squad shoots, a “show pair” of targets is thrown for the entire squad to watch. This allows the competitors to strategize how they want to shoot. For instance, where to start the swing, when to break a target and even what chokes to use. Once in the stand/station, a competitor points the shotgun toward the firing area to load it. Then, when in position and ready, calls “pull.” After each set of targets, a referee usually calls out what he saw and writes the score as hits or misses. When finished shooting, a shooter opens the gun, removes spent hulls and exits the stand. Do not touch another person’s firearm unless given permission by the owner. Guns are carried broken at all times. Guns are not pointed at anything, except targets or down range. When not shooting, talk in a low voice so as not to disturb other shooters. Do not argue with the referee/scorekeeper. Shooters must wait until the last person has finished shooting before moving onto the next station. 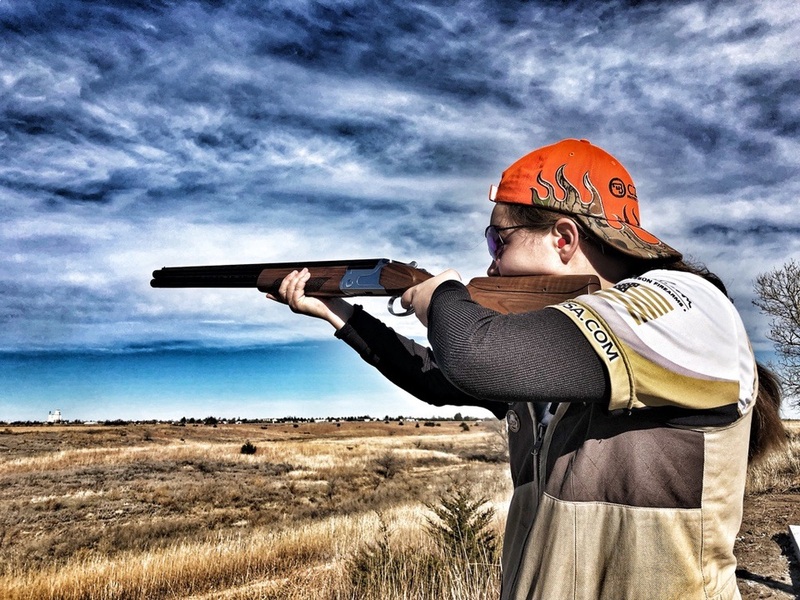 These are just the basics to get you started shooting sporting clays. 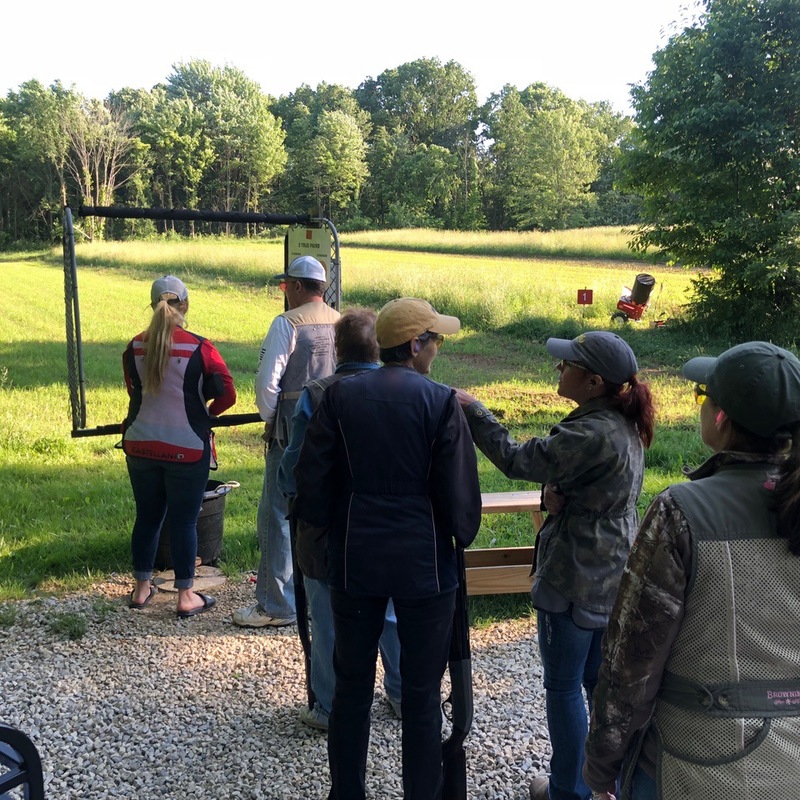 If you still have questions, visit a local sporting clays course and ask some of the shooters you see out there. Be sure to bring your eye and ear protection. I bet they even offer a few tips, if not a full lesson. Good basic information. Nice to see you are enjoying shooting clays. Thanks Ed. Hopefully next season I will be able to spend more time and start to see some improvement.